Her Shot	December 11, 2016 No Comments. With The Bachelor’s 21st season right around the corner, it is with smiles as big as the lucky girl receiving the ‘first impression rose’ that we announce some of the most dramatic news in Bachelor history (isn’t that right, Chris Harrison?). Only kidding, Bachelor Nation. But it will have you jumping off your seat like you just got your first date card. 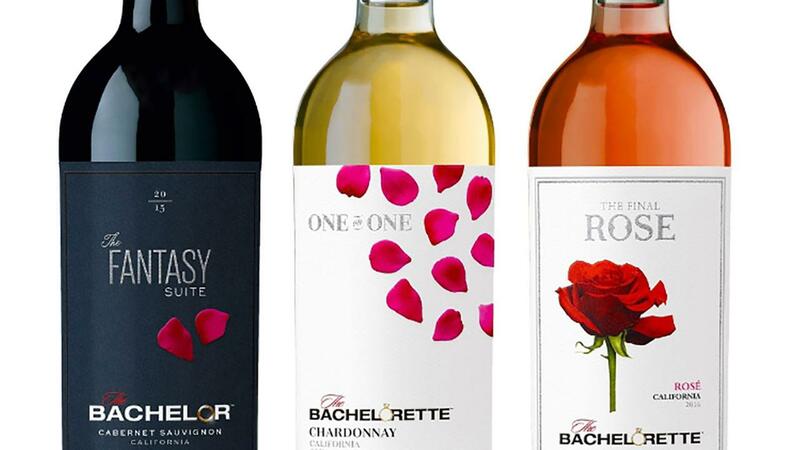 To celebrate yet another exciting season kickoff on January 2nd, The Bachelor Wine Collection just launched three wine varieties for your Monday night boozing. With names to mirror the show, The Fantasy Suite (Cabernet Sauvignon), One on One (Chardonnay), and, The Final Rosé (Rosé, of course). Since you should already start setting your bachelor party plans in stone for Episode 1, now is also a perfect time to pre-order your bottles for just $15.95 each. Thanks to The Bachelor Wine Collection for making it even more acceptable to drink on a Monday. Red Wine: Cure for Lung Cancer?